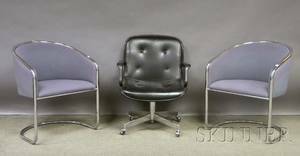 122434: LALIQUE BIRDS, 3, H 3"-4"
Height: 30 1/4"Width: 30"Depth: 18"
Pair of Design Furniture Center Modern Upholstered Bent Tubular Steel Barrel-back Chairs a Modern Office Chair and a Recliner. 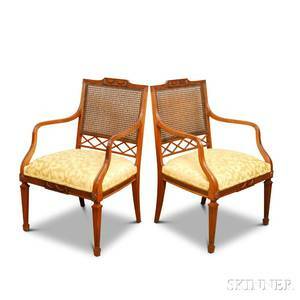 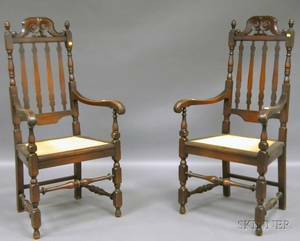 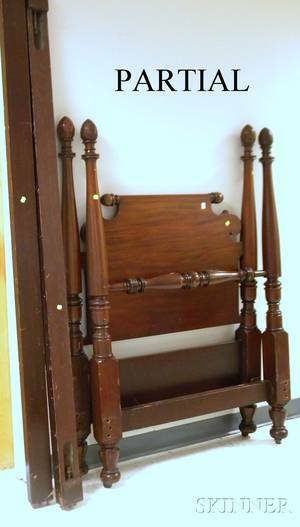 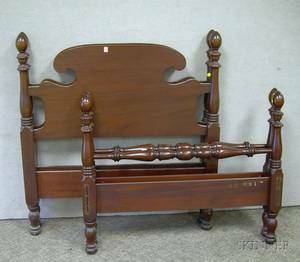 Pair of Paine Furniture Carved Maple Bannister-back Armchairs with Caned Seats. 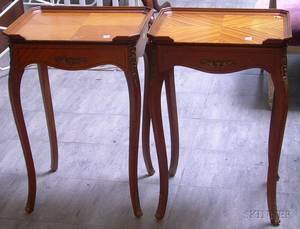 Pair of Paine Furniture Chippendale-style Inlaid Mahogany Tilting Dish-top Candlestands. 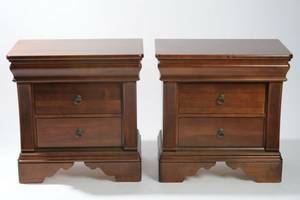 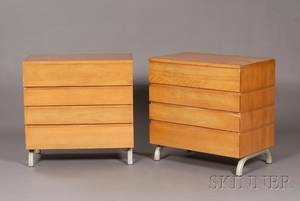 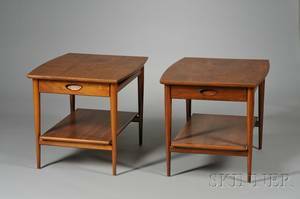 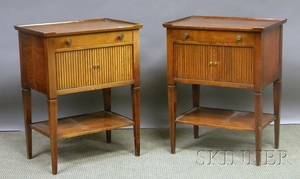 Pair of Lane Furniture Louis XV Style Gilt-metal Mounted Tulipwood Parquetry Tray-top Walnut End Tables.